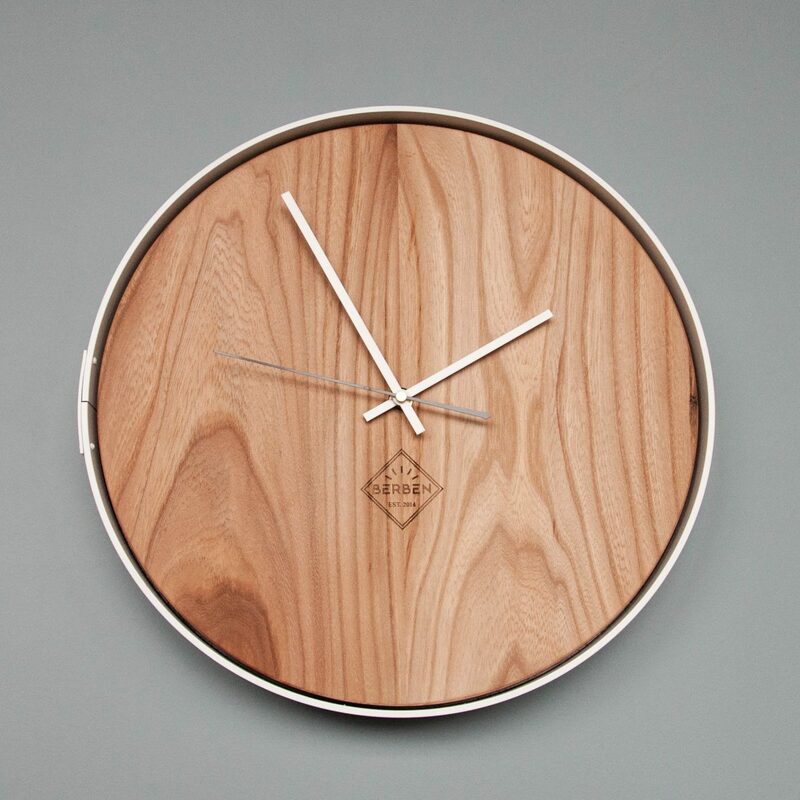 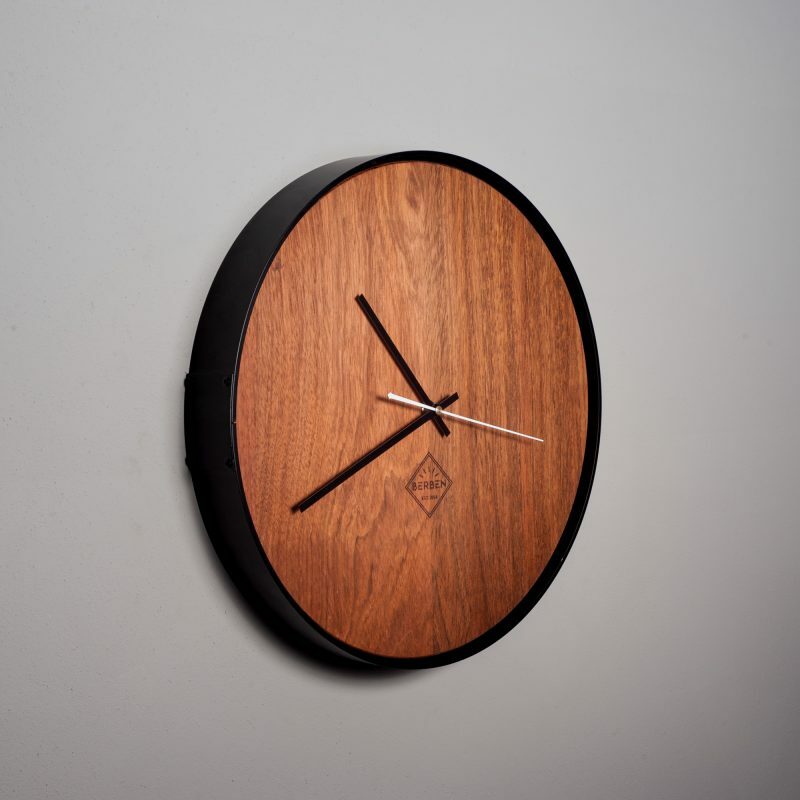 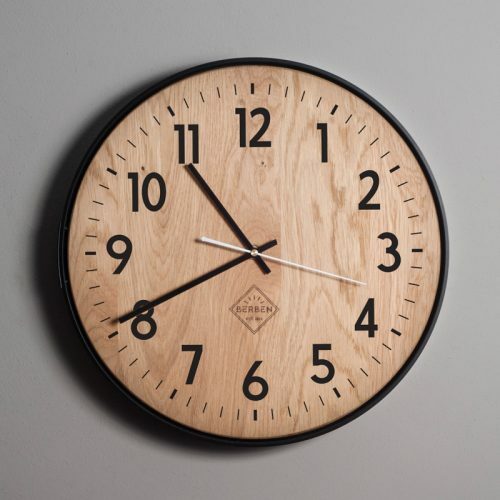 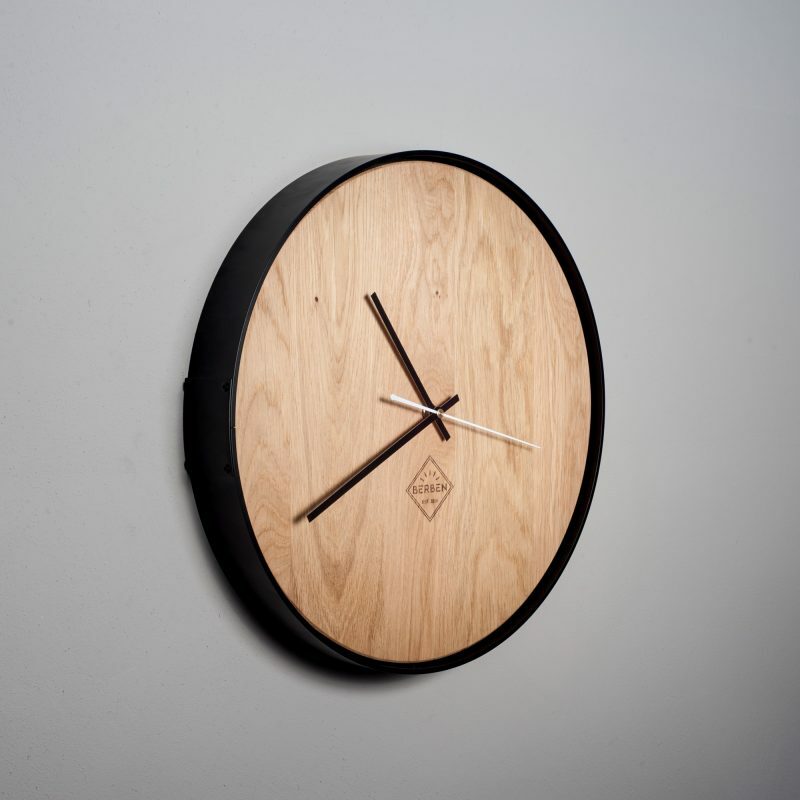 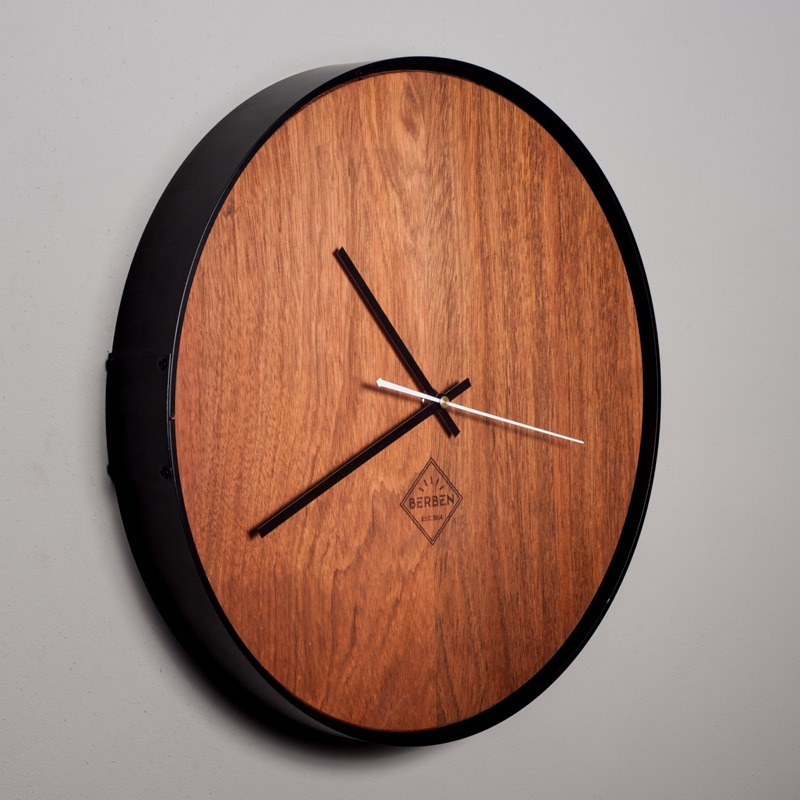 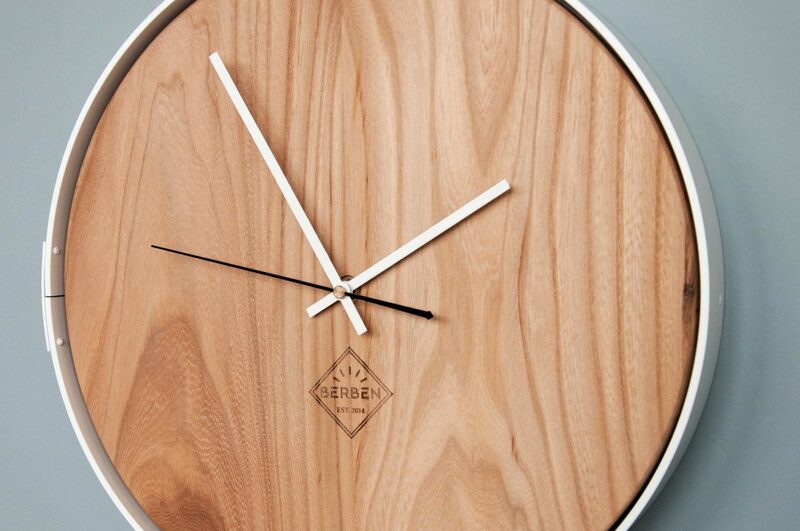 When you don’t want any figures on your Solid Wood Clock, go for this minimalist option. 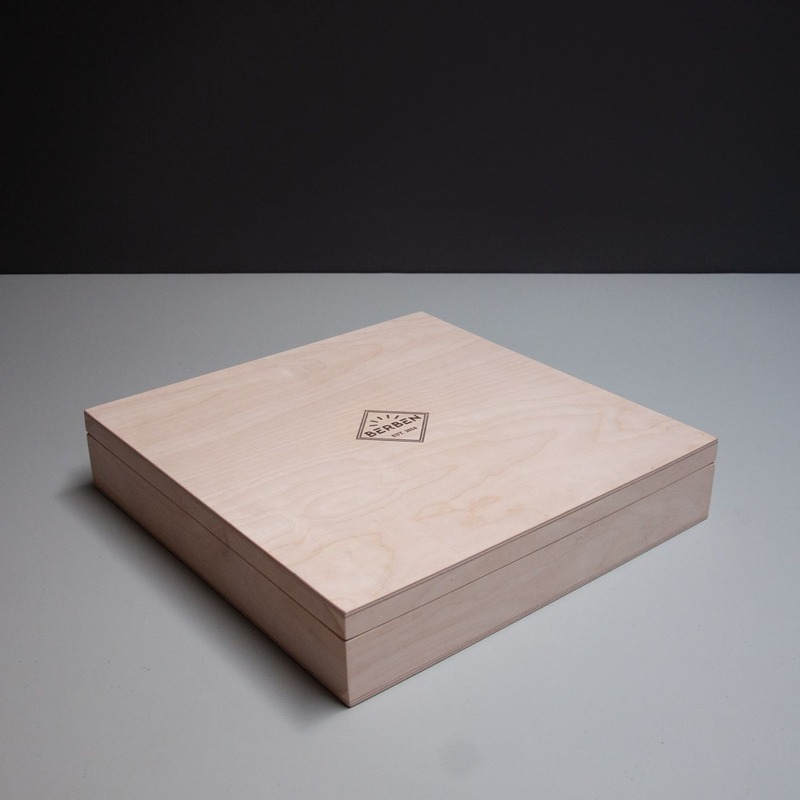 In this way, all the attention goes out to the beautiful materials. 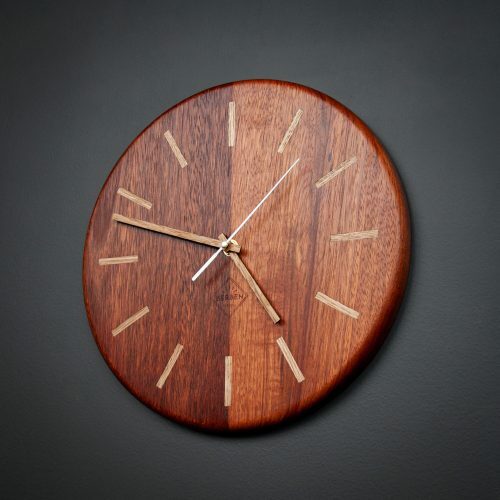 Choose between 3 wood types and detail colors. 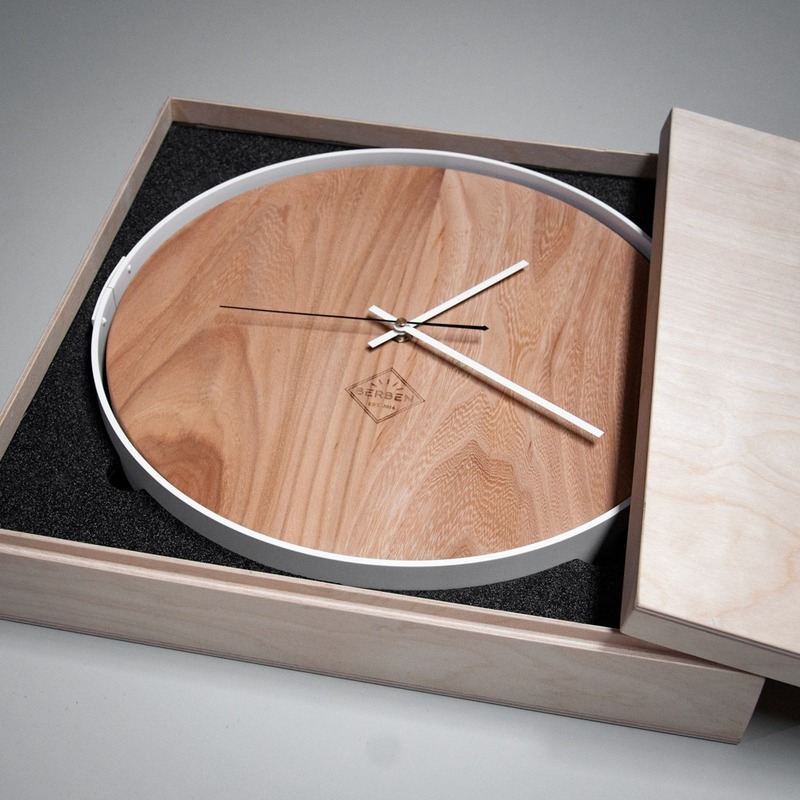 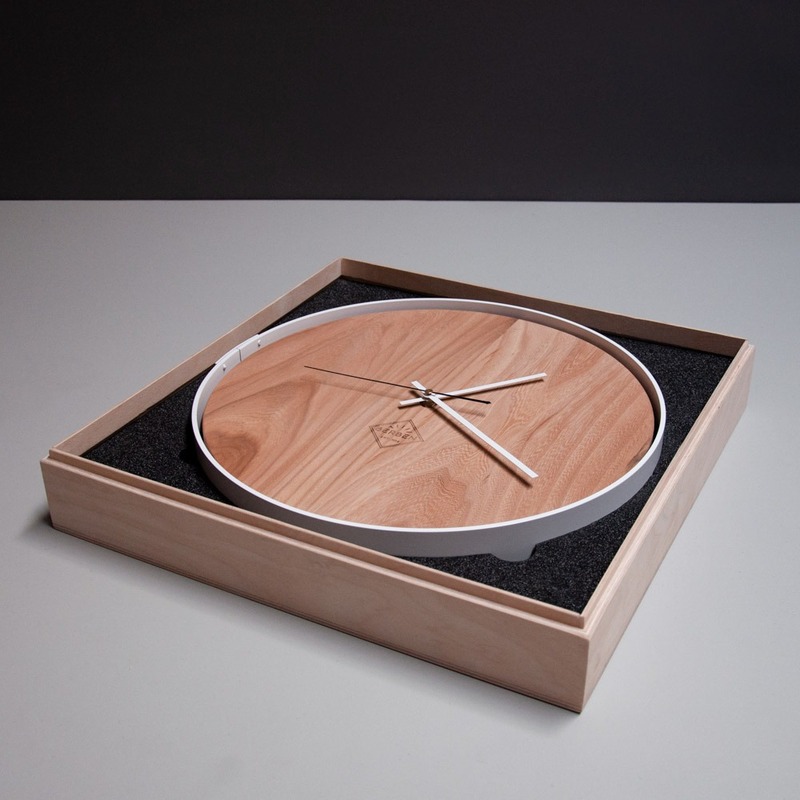 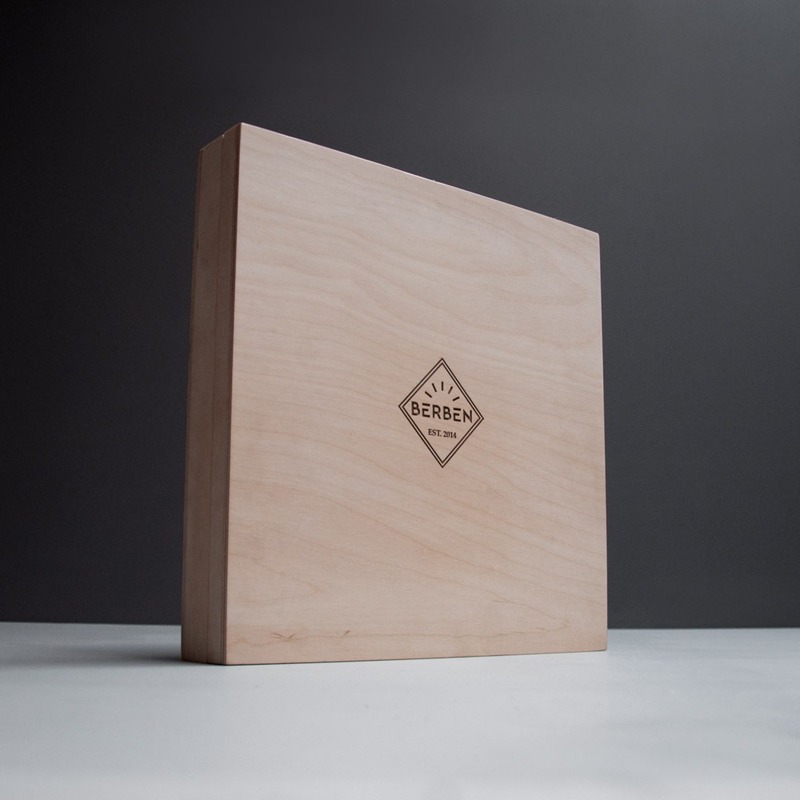 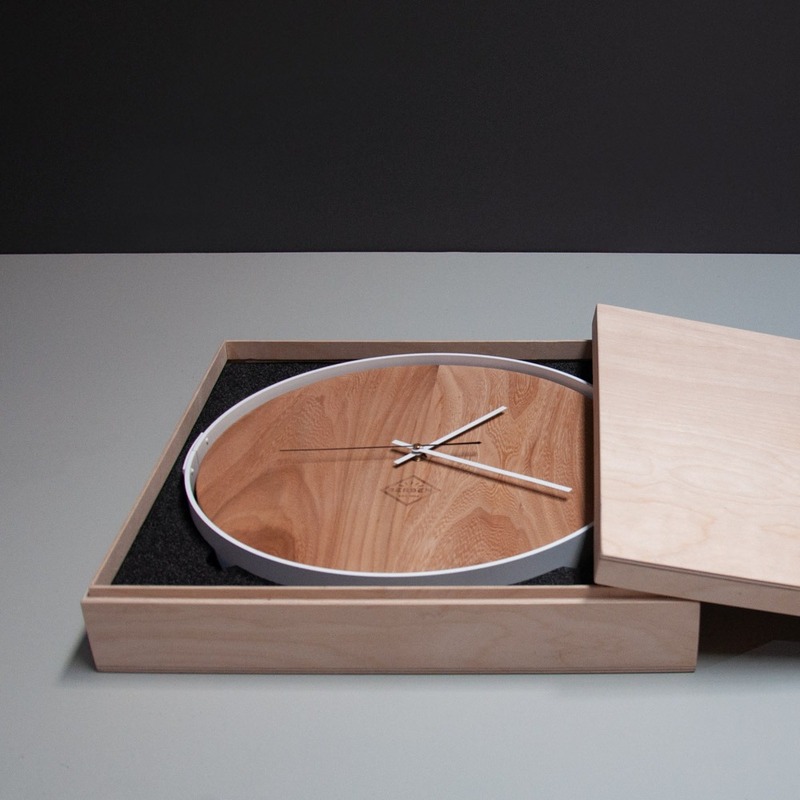 The Solid Wood Clock Minimalistic comes in a beautiful wooden box, tailor-made to fit your exclusive timepiece.